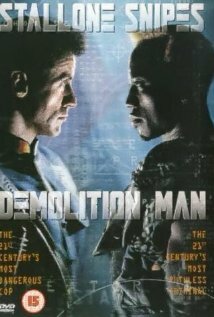 Demolition man 1993 . This early 90s action film aims at action and not pure brutality , the film does have brutal scenes in although its entertaining, in a adventure of a film like this the voilence flows with the story stallone / snipes are acting good in this and its a solid 90s classic action film thats got excitement and humour ,acting.Watch this and enjoy an gem of film an great 90s film worth buying , and an good treat to any one who hasent seen it 8.0 / 10.10 a fun popcorn film. 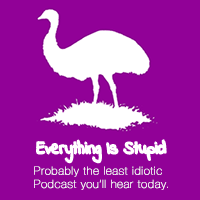 Contains Strong language , graphic action voilence .